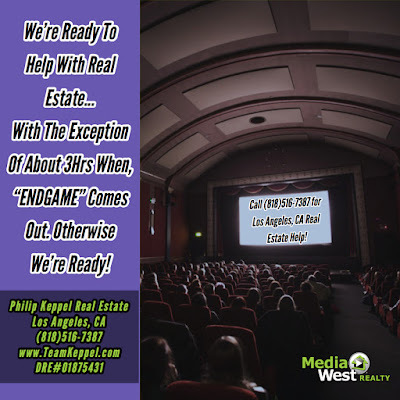 Philip Keppel Real Estate - Los Angeles, CA REALTOR®: What's Your Real Estate Endgame? 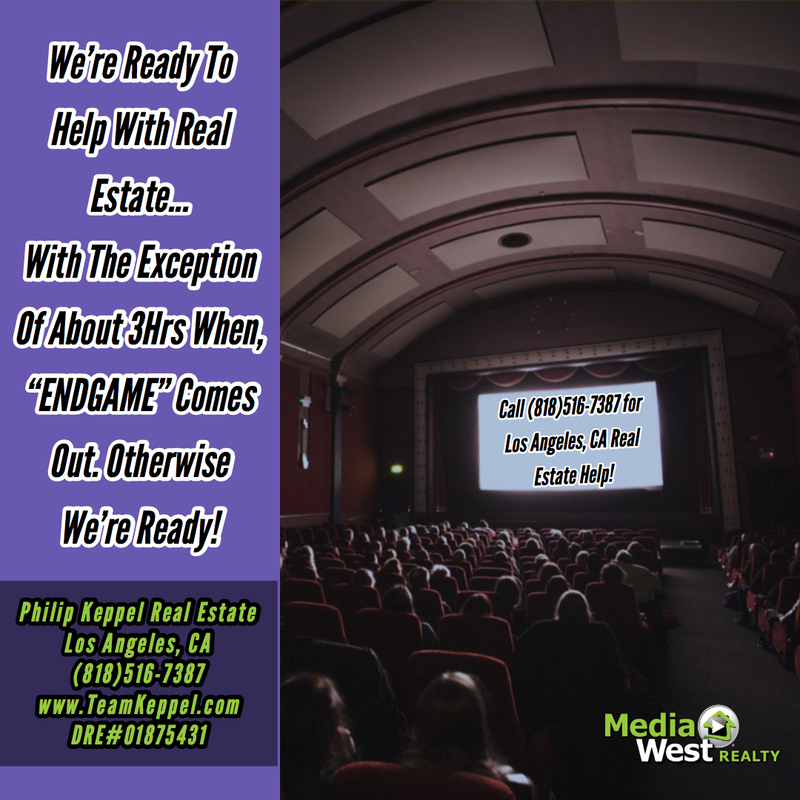 What's Your Real Estate Endgame? 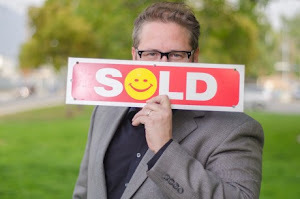 Real Estate Goal for 2019 = Build Wealth!